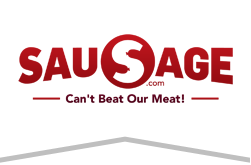 Welcome to Sausage.com's new website. Feel free to browse our current products. More items will be added soon. Thank you.